" I love my new head gear. It helps to change it out. mine gets stretched with use before the mask needs replacing.... I replace my mask every 3 months. " 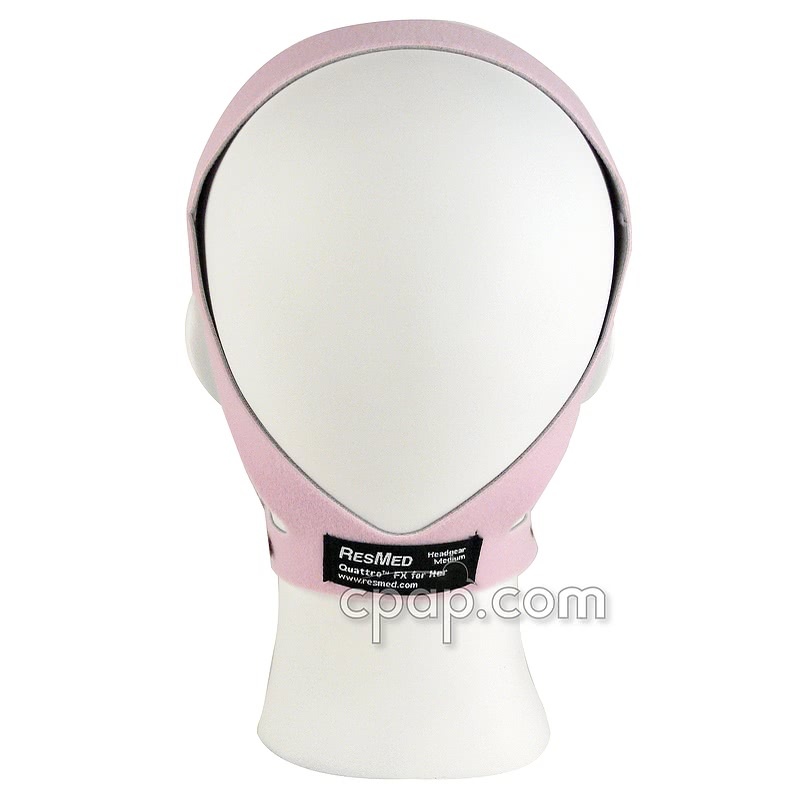 The Headgear For Quattro FX For Her Full Face CPAP Mask is the pink Headgear for use the the Quattro™ FX For Her Full Face Mask. 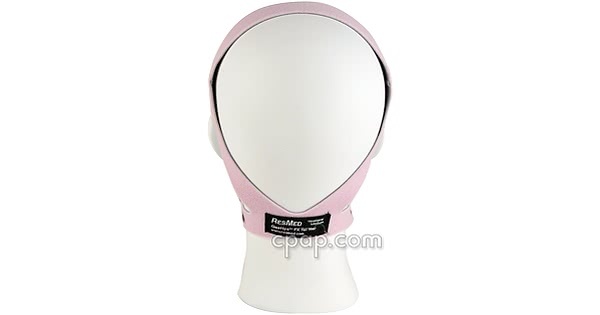 The mask comes packaged with the size Standard headgear.